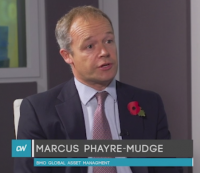 In a video interview before half-year results from TR Property, a top-performing property equity fund, Marcus Phayre-Mudge, manager of the investment trust, addresses the two main concerns investors have towards commercial property. We recently visited one of TR Property’s direct property assets, The Colonnades, Bayswater and provide a brief overview of the project. Management is making good progress with the redevelopment of five new retail units plus Waitrose with completion expected in November 2015. 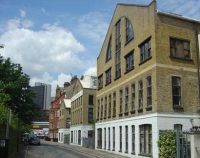 TR Property Investment Trust has sold its Park Place, London SW8 property for £14.47m in a deal that will see the trust make a 70 per cent return on the asset.